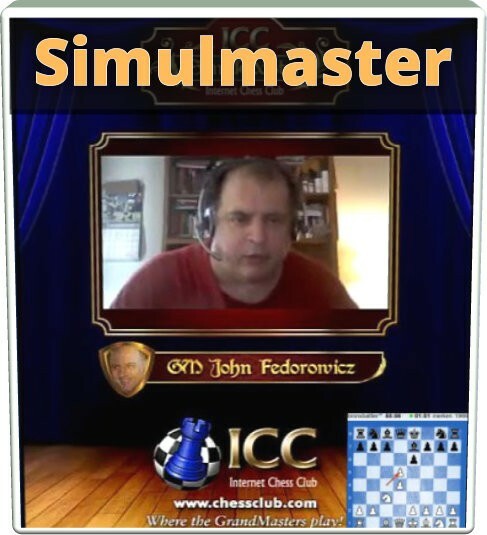 At his 4th SimulMaster event, John as usual gave us an amazing insight of how a GM thinks while playing. Only three ICCers were able to master the SimulMaster: DeepGreen, ThaoeSam and chess24. Kudos to them!